Who: Andrea Minarcek, senior editorI’m giving up: Sugar, booze, red meat. My biggest challenge so far: My sweet tooth, it turns out, is not that strong. I’ve been able to breeze by the dessert ledge at work—a wooden shelf perpetually lined with chocolate, toffee, and candy temptations—with no problem. I even abstained at a going-away party for a coworker on Tuesday that featured a table full of fresh-baked pies. Pies! But as I mentioned, I’m also trying to avoid the sugars found in refined carbs, and that’s been my Achilles’ heel. My biggest temptation to cheat: Just as I suspected, it’s a lot harder to behave at home when no one is watching. My coworkers helped me through said pie party, but they weren’t there to stop me later that night at my apartment, after a crazy CrossFit class (my first and last, I do believe) and cycling home from the Caltrain station. It felt too late and cold outside to go to the grocery, and there were just two decent options in my fridge: some rice and veggies (yawn) or some lovely chicken fettuccine Alfredo (and no, not the teacher’s-pet kind made with whole-grain pasta). I very nearly reached for rice-and-veggies Sainthood—but lo and behold, what popped up on TV? The Way We Were. The. Way. We. Were. ! And it was just at that very bittersweet scene when she asks him to stay until she has the baby. Spoiler alert: Down the hatch went the chicken fettuccine Alfredo. 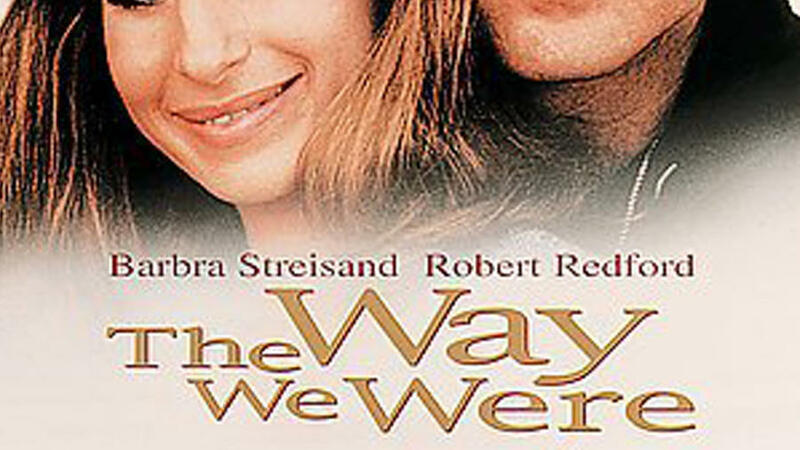 Coping mechanisms: Avoid all things Barbra Streisand? Perhaps. Today I feel: Back on track after an A+ Wednesday. With just a day and a half left to go, the end’s in sight, and I can see the red-wine rewards on the horizon.